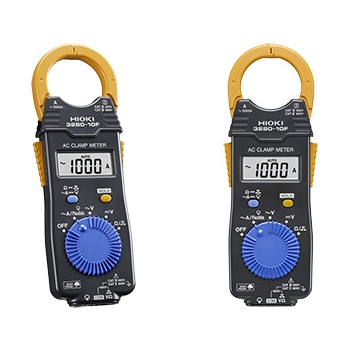 Showing recent results 916 - 930 of 4364 products found. 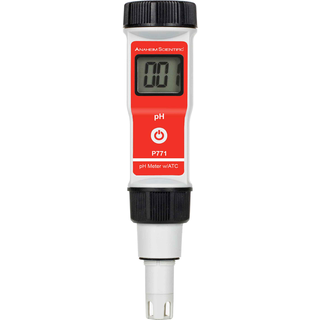 Every style, size and functionality of controllers and meters you could need to monitor your pressure readings. 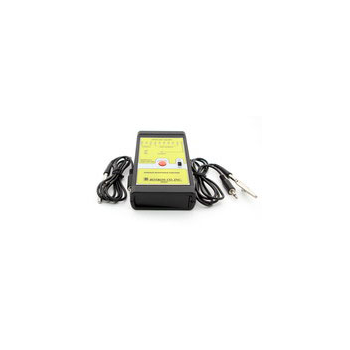 CA6005 - UC Instruments, Corp. 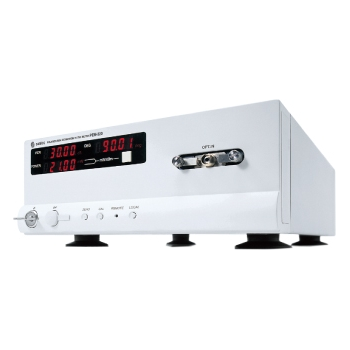 The CA6005 series power meter is suitalbe for laboratory, LANs,WANs, and CATV as well as long distance optical network. 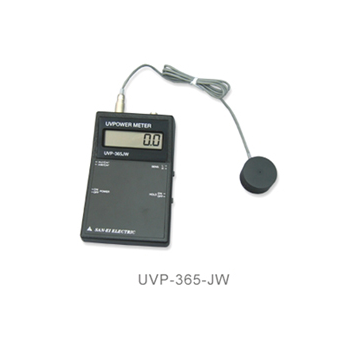 UVP-365 - SAN-EI ELECTRIC CO.,LTD. The PEM-330 is a high‐performance polarization extinction ratio meter with 50dB dynamic range for per measurement and a wide wavelength range (1260-1630nm). 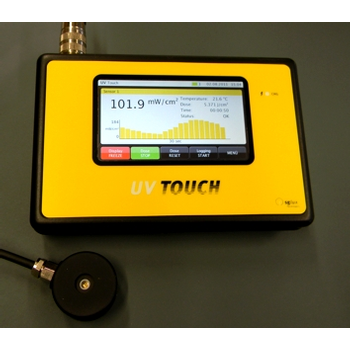 Handheld UV meter device with data storage and USB connection, sensor probe inclusive, usable with any sglux photodiode. 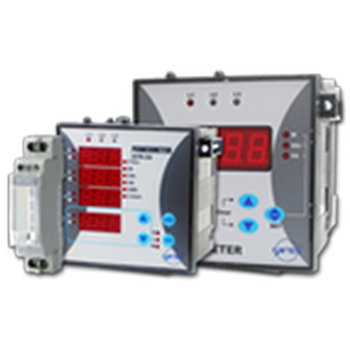 ENTES Power and Energy Meters are designed to measure the active, reactive and apparent power values and active and reactive energy values of a network. 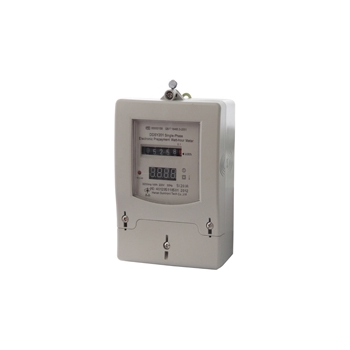 Prepaid IC card single-phase energy meter is used to measure the single-phase AC active power with 50Hz frequency by IC card. 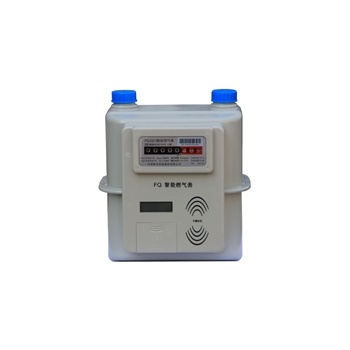 FQ prepaid IC card gas meter is used for measuring the flow of gas in the pipe. 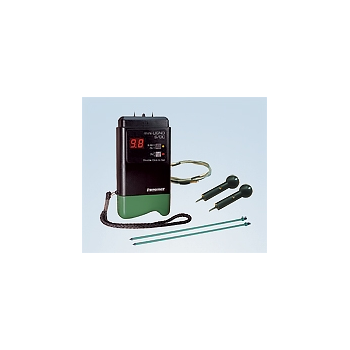 Package S-6P - Lignomat USA Ltd.